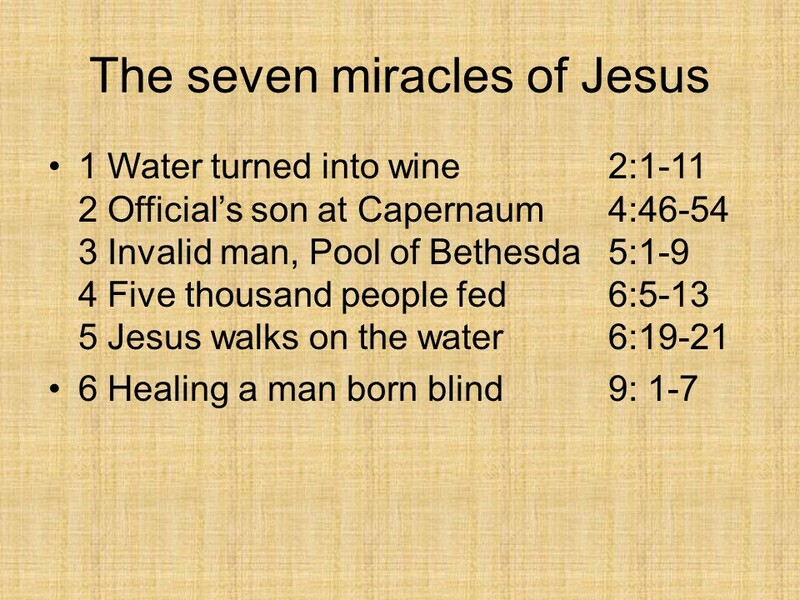 miracles – Len Bilén's blog, a blog about faith, politics and the environment. 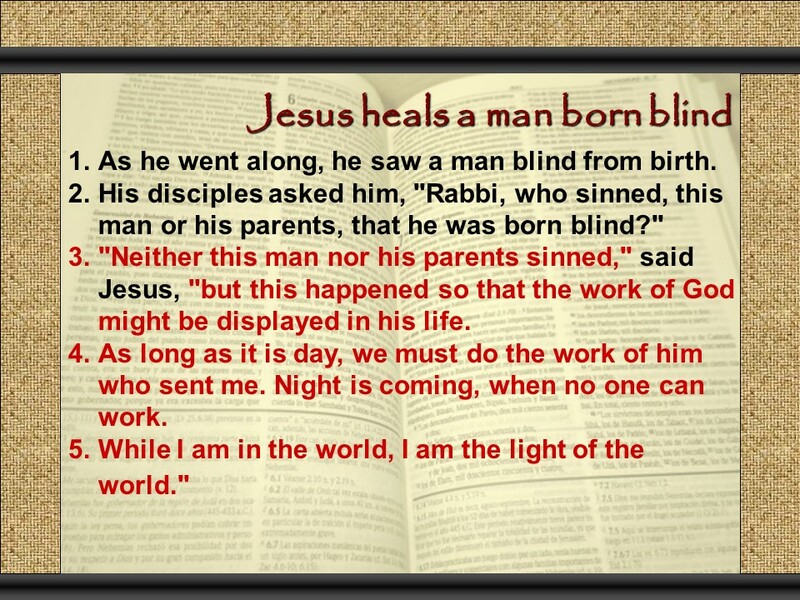 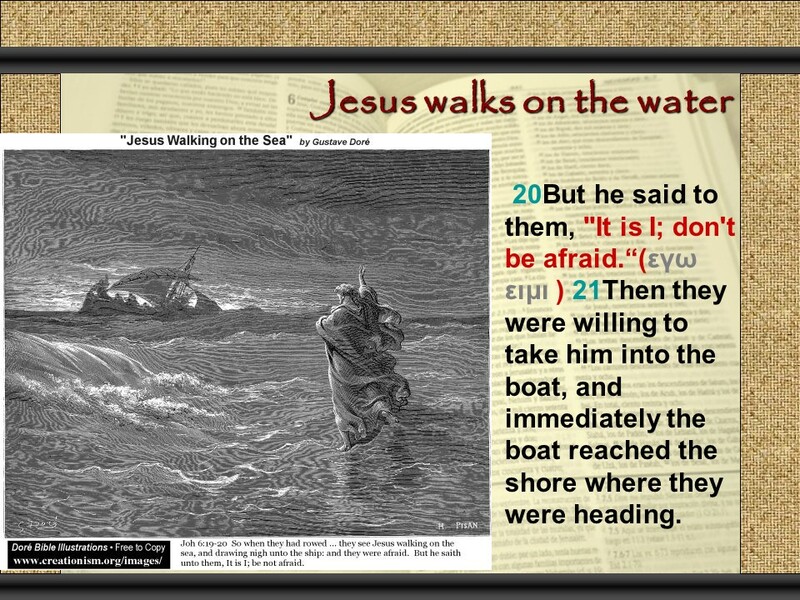 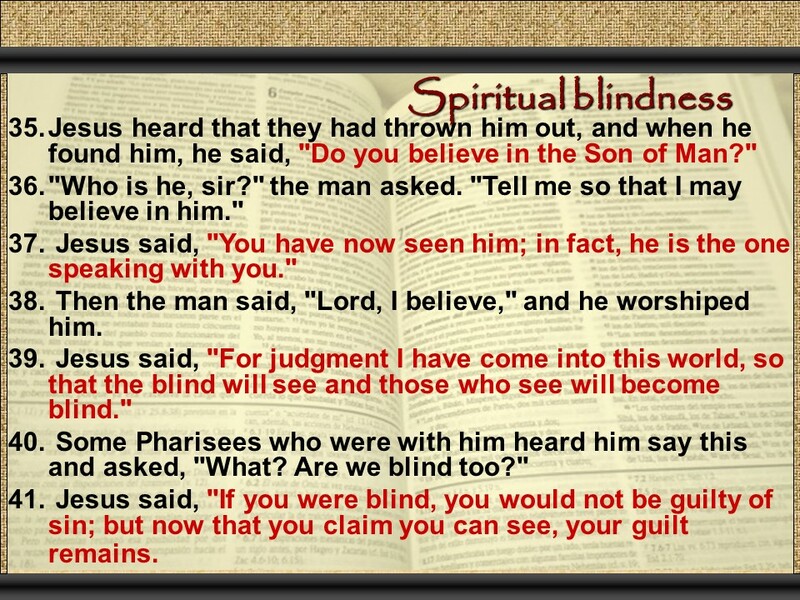 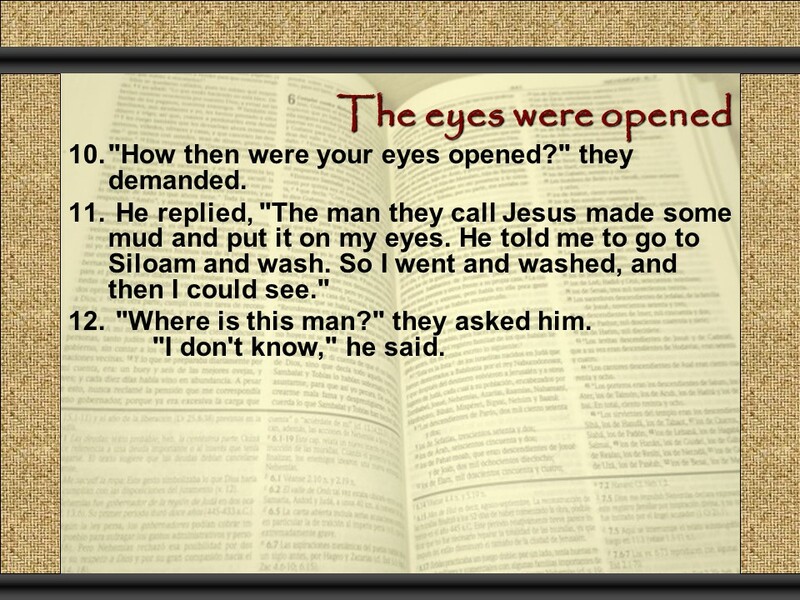 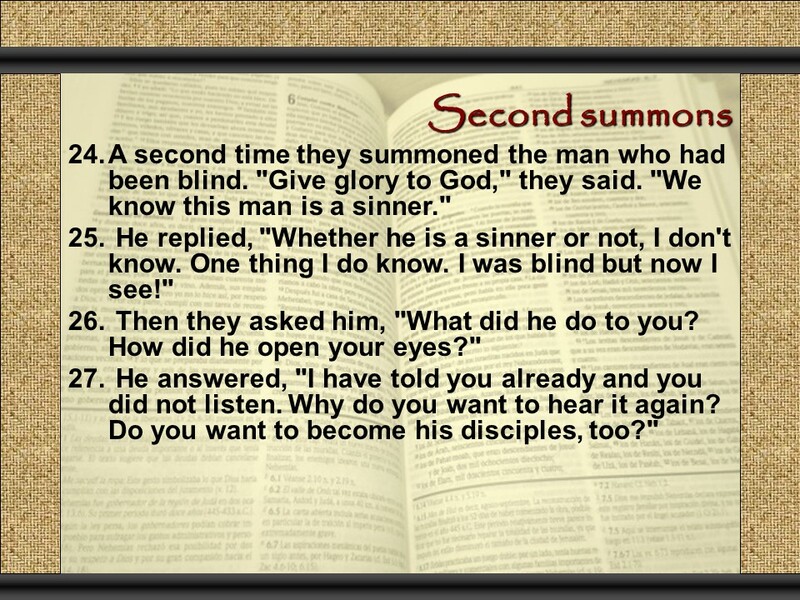 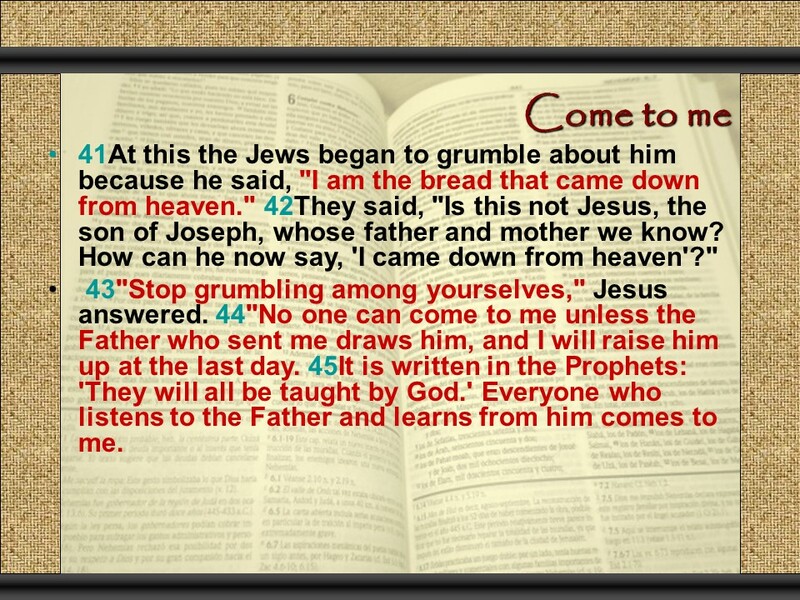 John 9, Jesus heals a blind man (on the Sabbath), spiritual blindness. 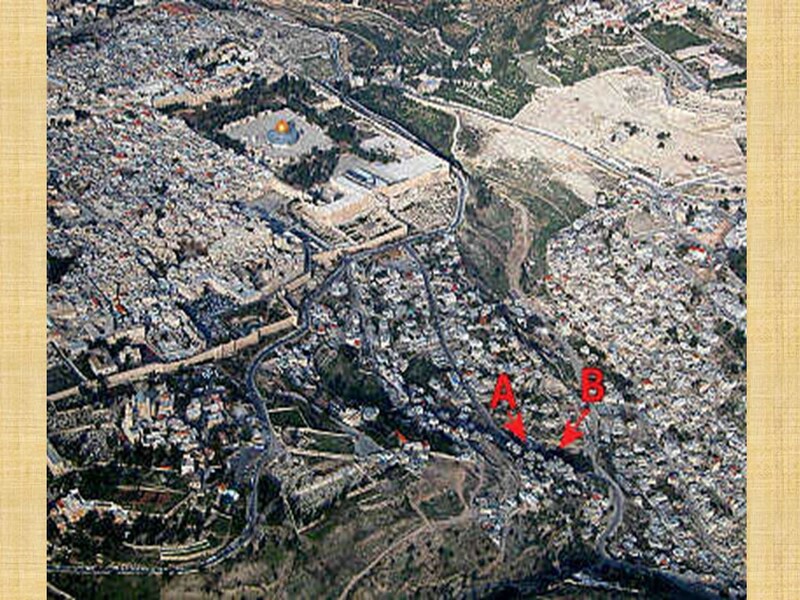 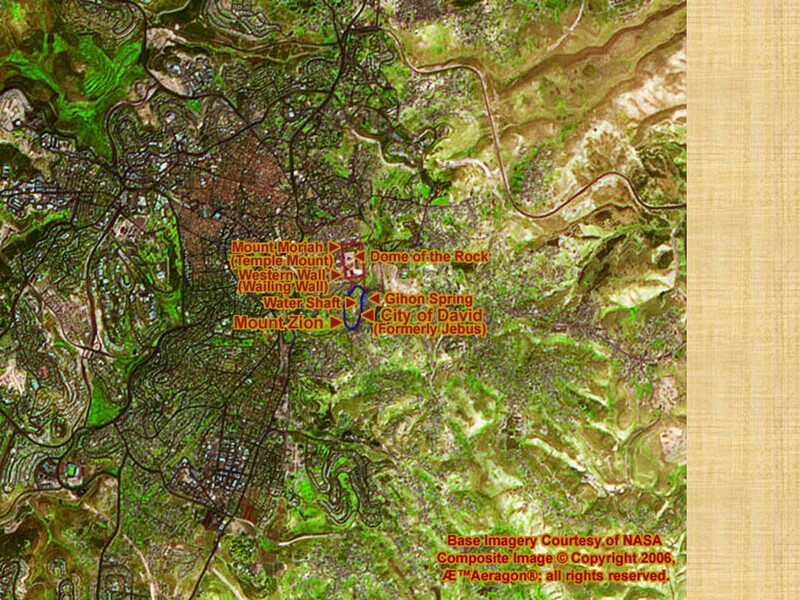 A map of Jerusalem today. 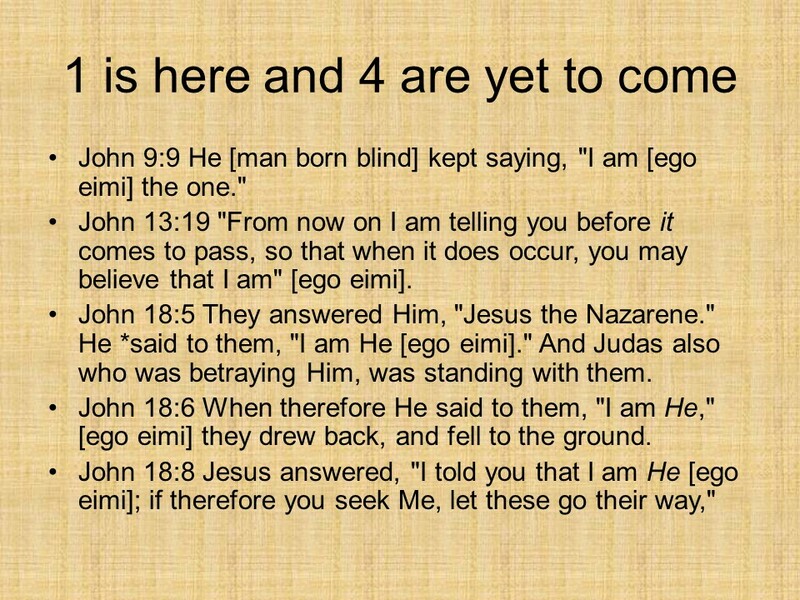 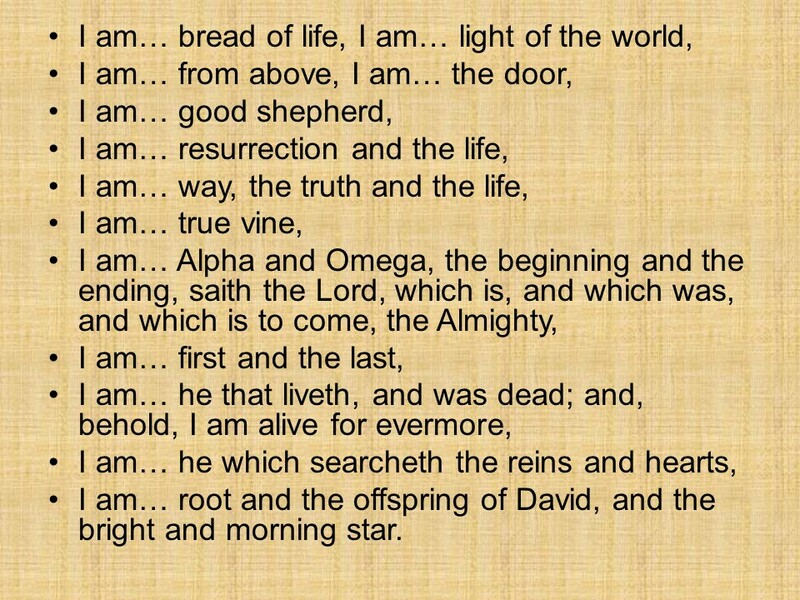 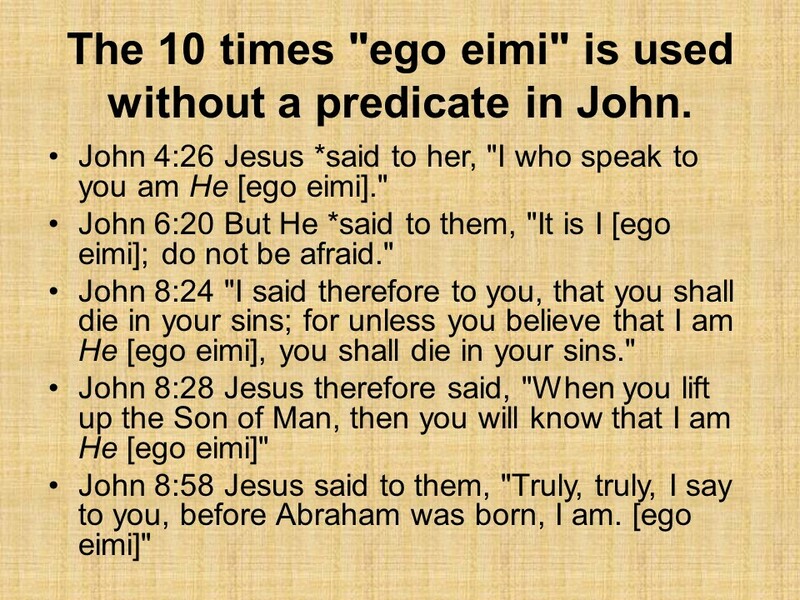 Here the formerly blind man says “I am.” The context determines if it refers to the eternal “I am” or just means ” I am”. 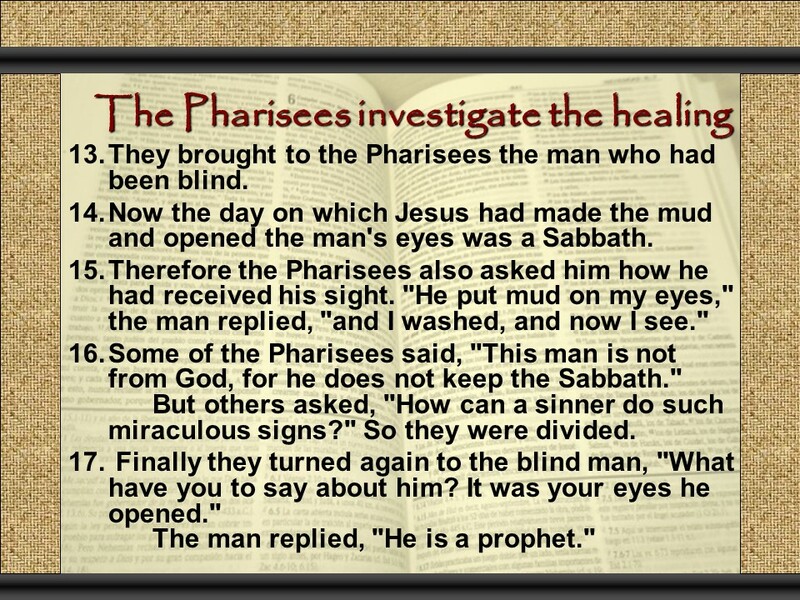 Posted on October 10, 2017 Categories Bible, faith, JohnTags Christianity, faith, Holy Bible, Jesus, John 9., miracles, Pool of Siloam, SabbathLeave a comment on John 9, Jesus heals a blind man (on the Sabbath), spiritual blindness. 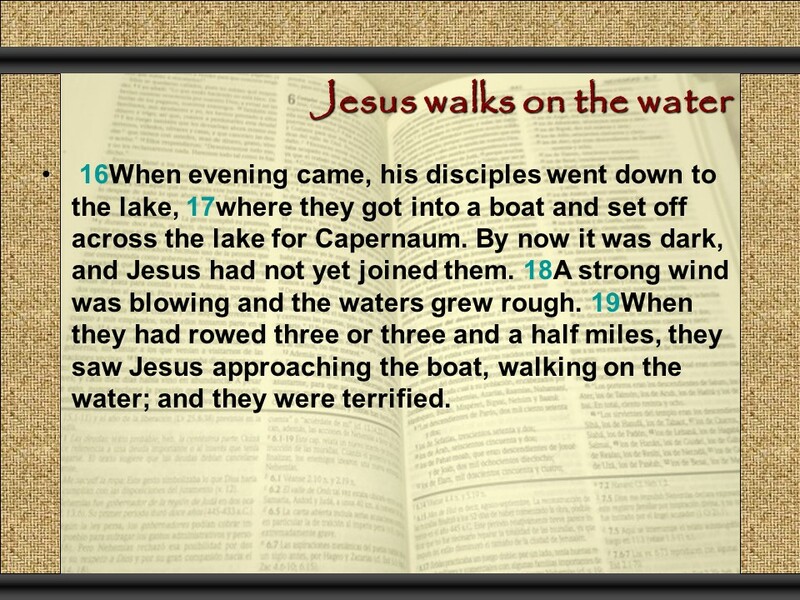 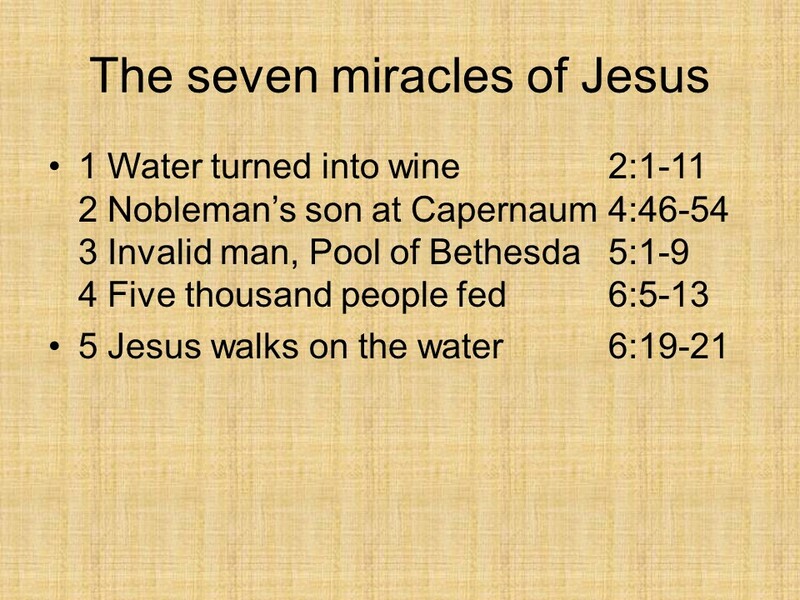 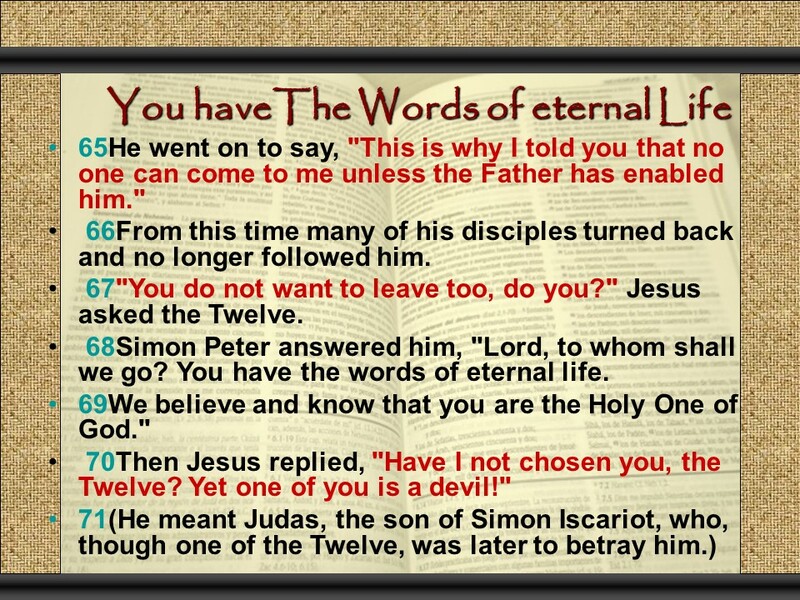 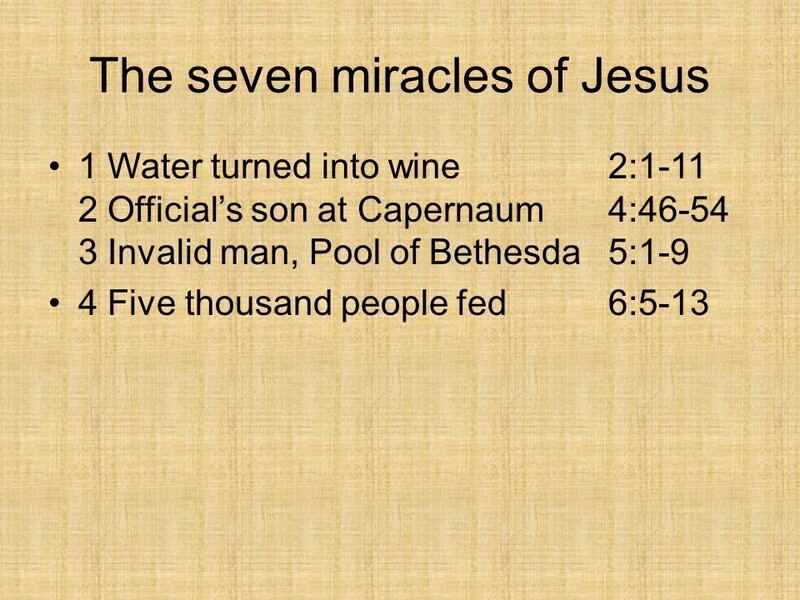 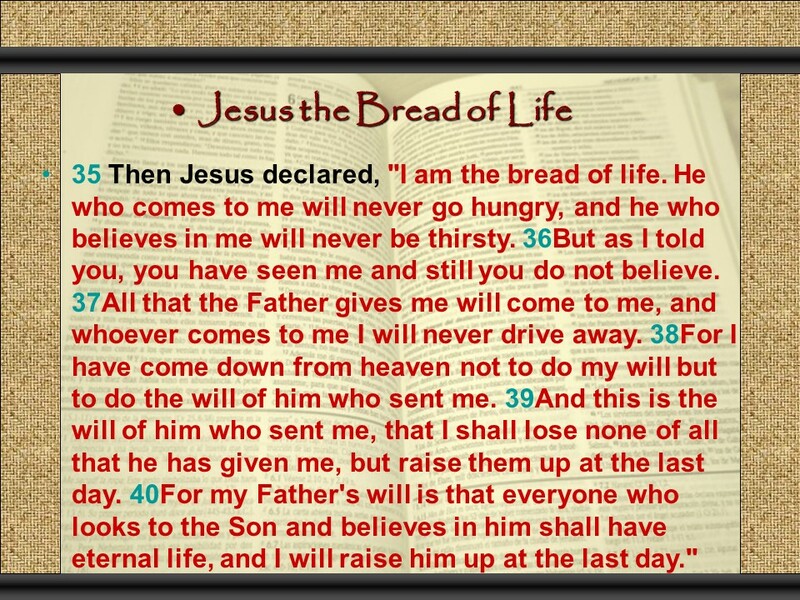 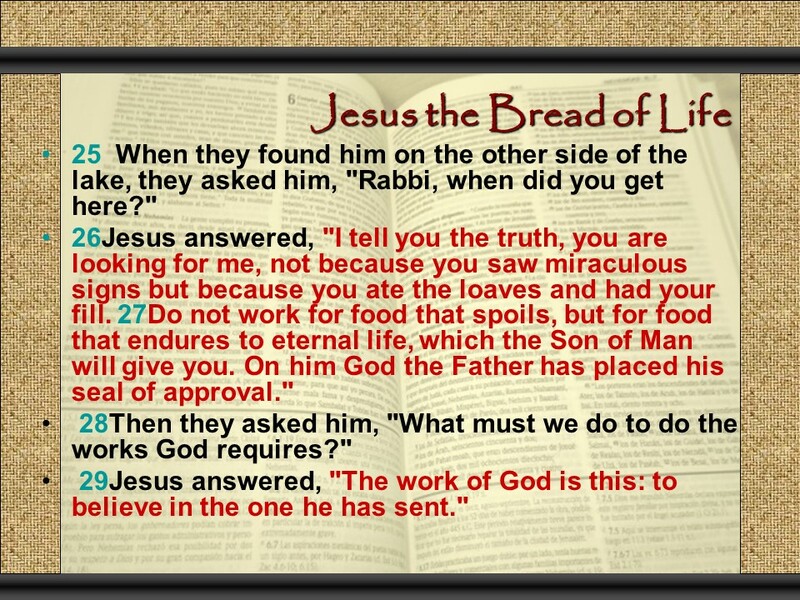 John 6, Jesus feeds five thousand, He is the bread of life, walks on the water and has the words of eternal life. 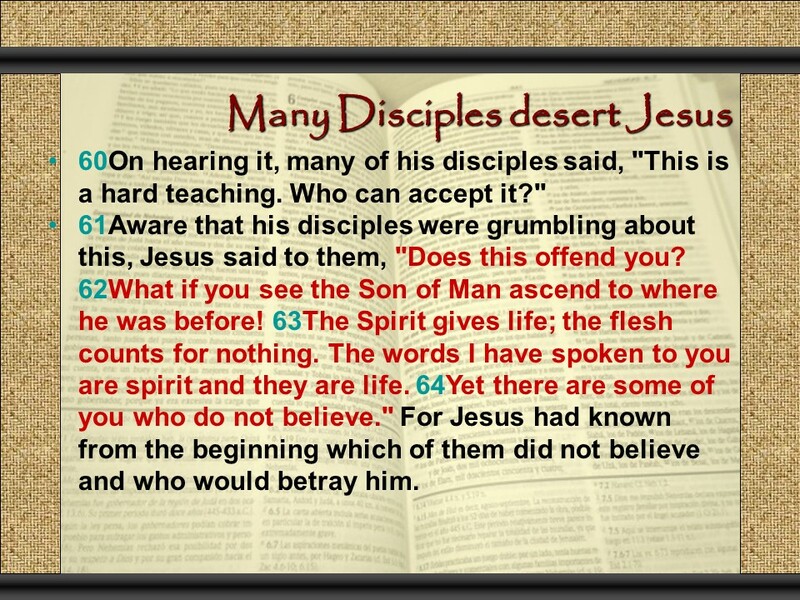 Many disciples abandon him. 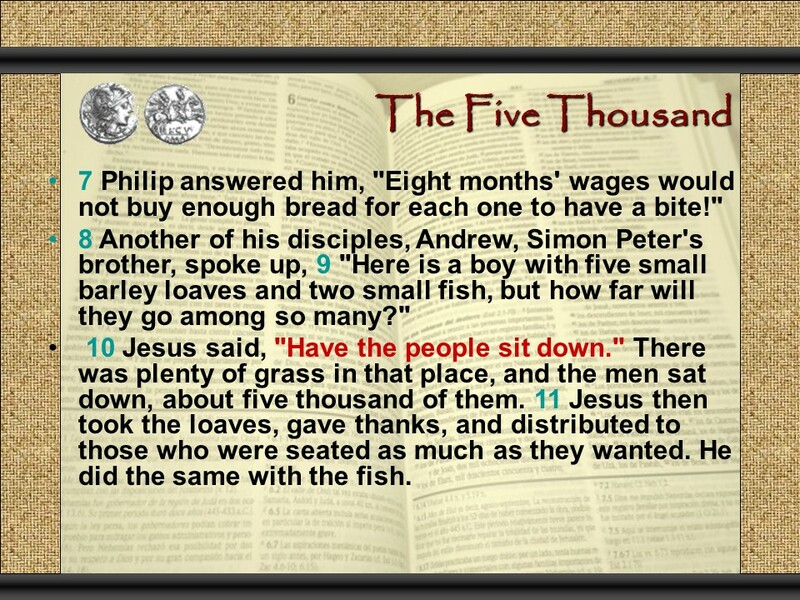 Five thousand men, not counting women and children. 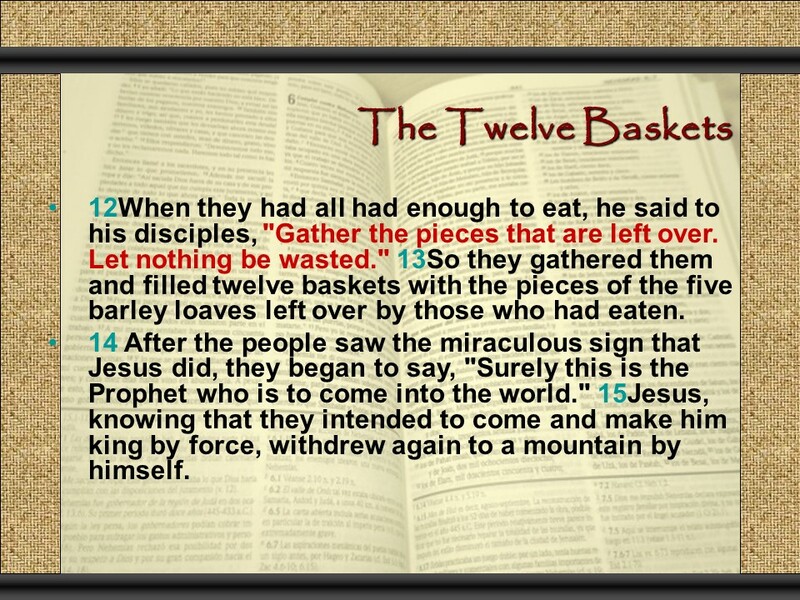 Twelve baskets left over after all were satisfied! 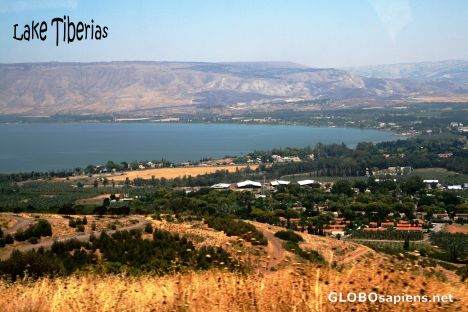 The Sea of Galilee (Lake Tiberias) is about 8 miles wide at its widest point. 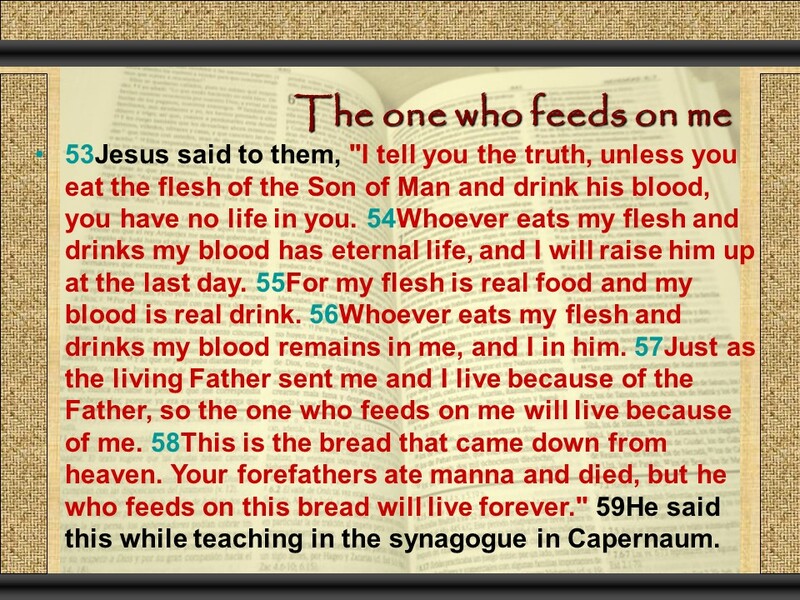 Some comments on “eat of my flesh and drink of my blood.” Jesus explained that the Word was his flesh, but he didn’t explain what the blood meant. 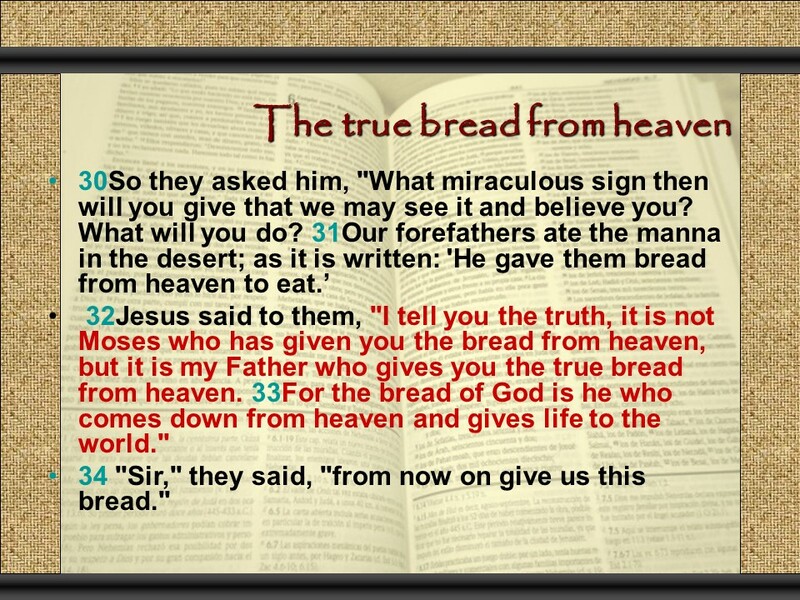 The disciples knew from Genesis 9:4 But flesh with the life thereof, which is the blood thereof, shall ye not eat. 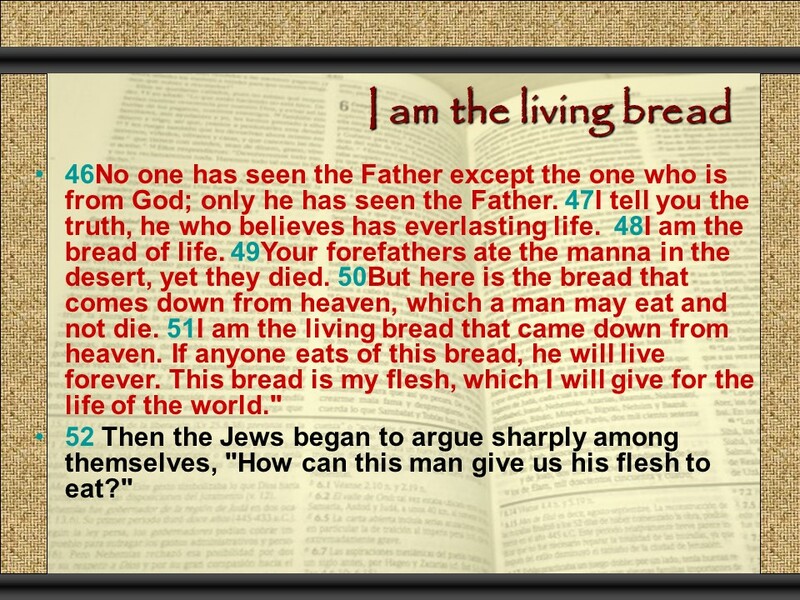 5 And surely your blood of your lives will I require; at the hand of every beast will I require it, and at the hand of man; at the hand of every man’s brother will I require the life of man. 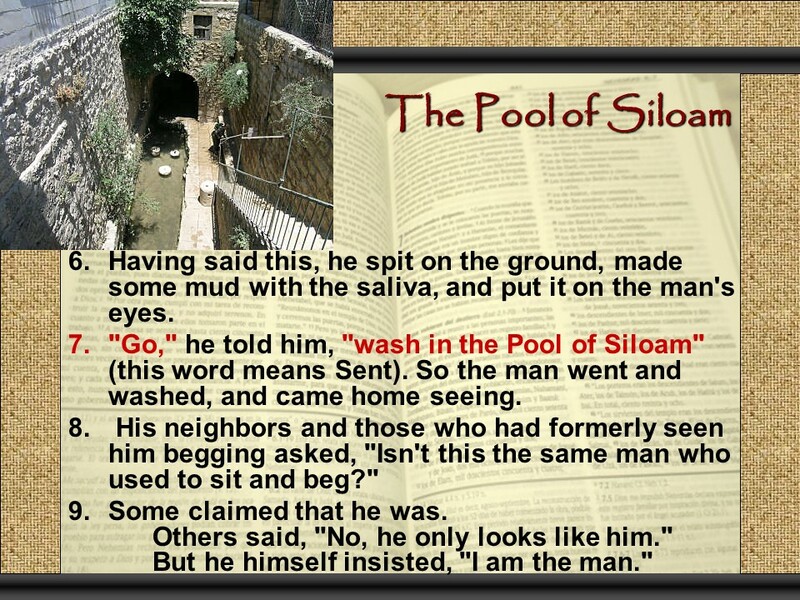 6 Whoso sheddeth man’s blood, by man shall his blood be shed: for in the image of God made he man. 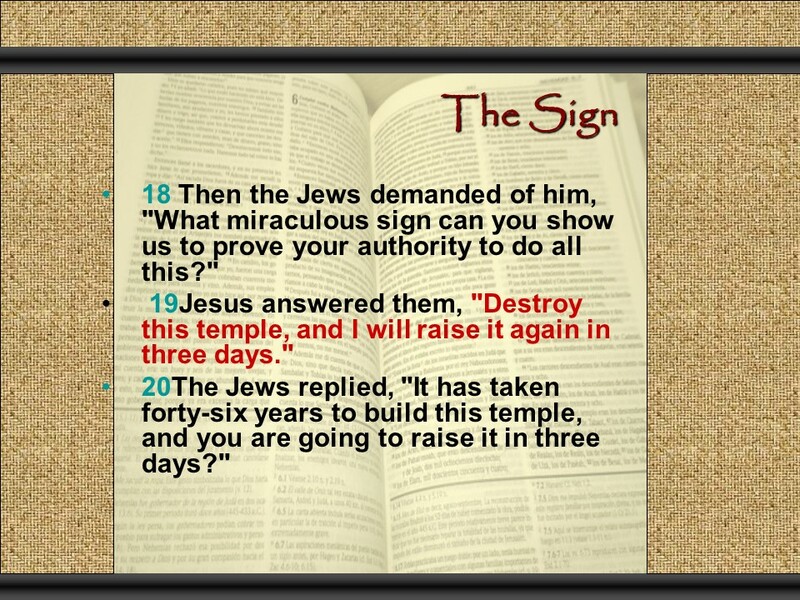 Jesus was clearly pointing to the future complete atonement on the Cross, but this was before the Cross, so how were they to get it? 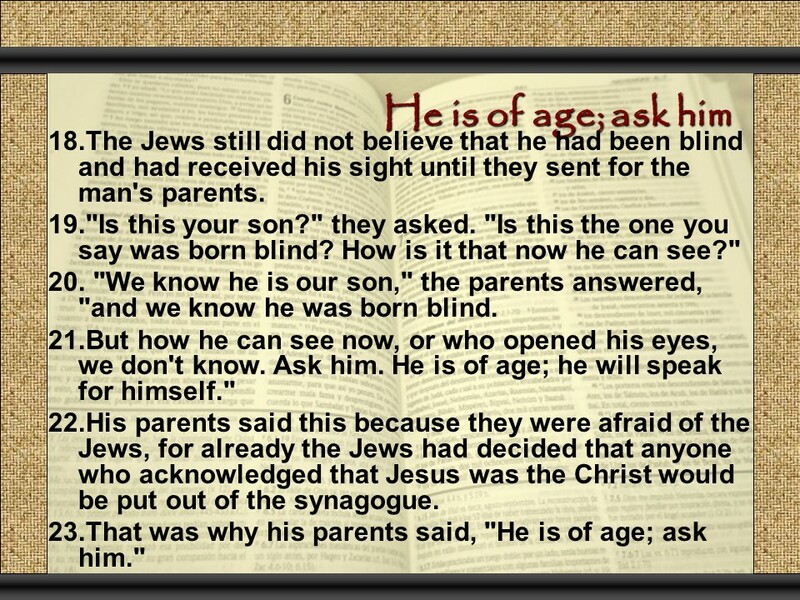 It did not make sense until fifty days after his death, burial and resurrection when the Holy Spirit came “like a mighty wind”. 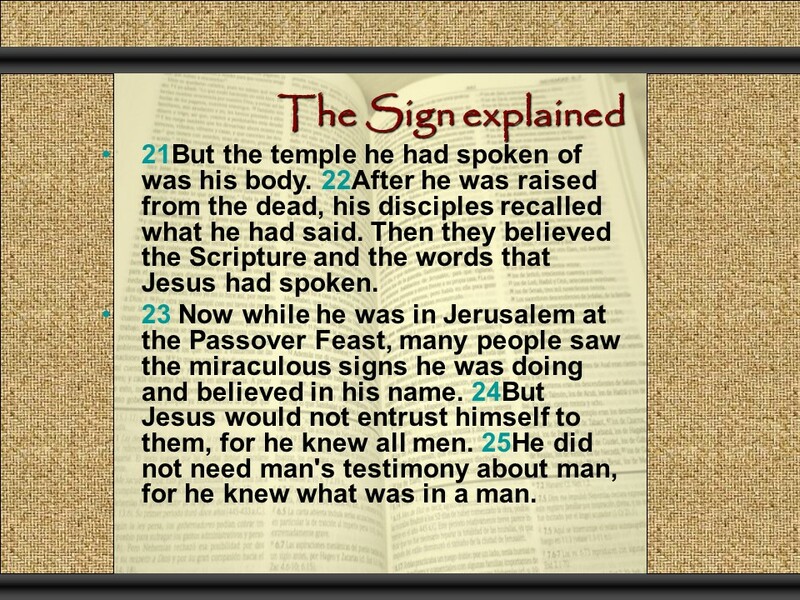 Then it became clear that His flesh symbolizes the word of God and his blood symbolizes His sacrifice on the cross and saving us from all our sin. 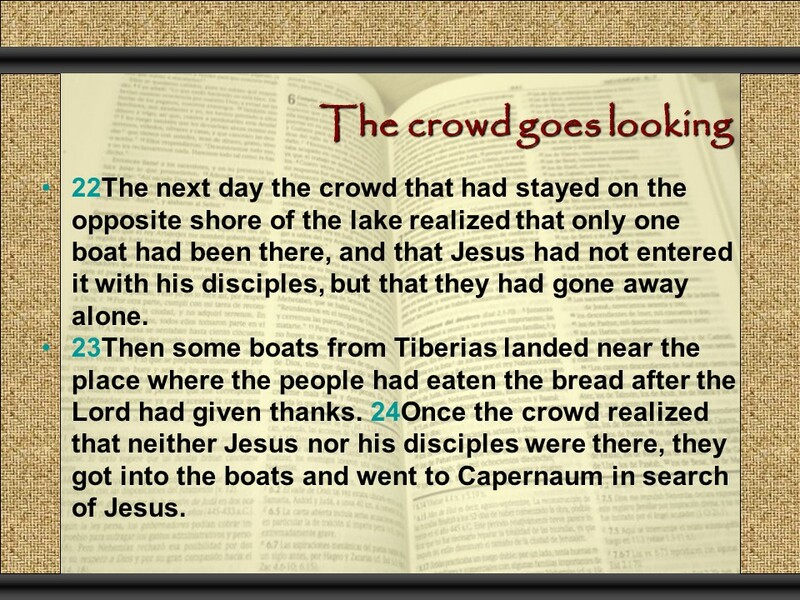 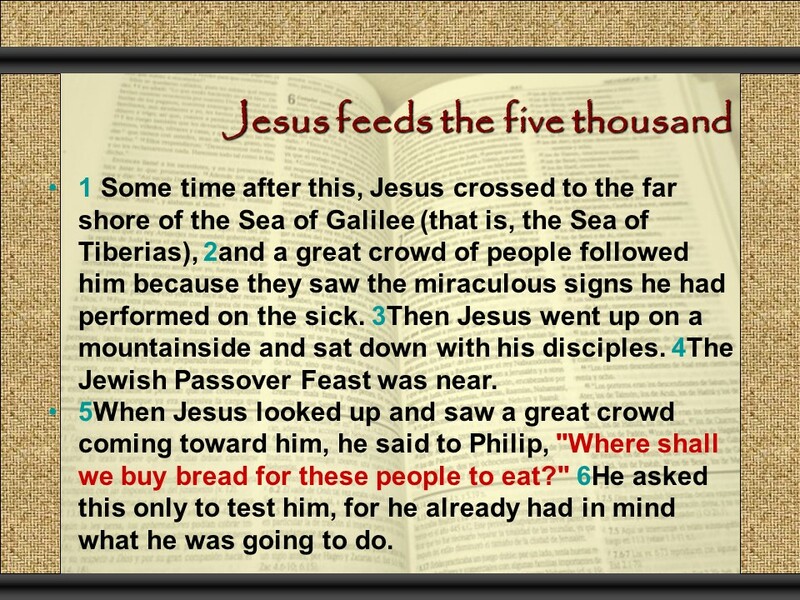 Posted on October 7, 2017 Categories Bible, faith, JohnTags Christianity, faith, feeding five thousand, Holy Bible, Jesus walks on the water, John 6, Lake Tiberias, miracles, religion, the Bread of lifeLeave a comment on John 6, Jesus feeds five thousand, He is the bread of life, walks on the water and has the words of eternal life. 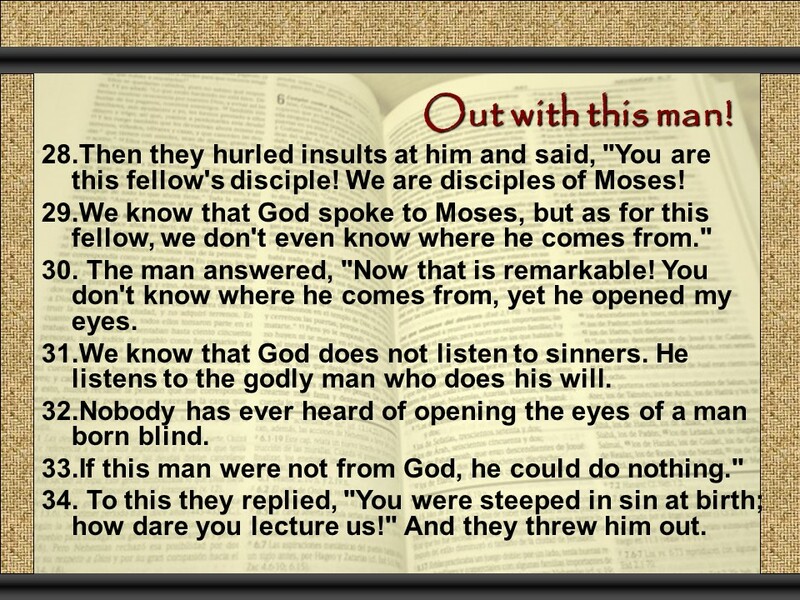 Many disciples abandon him. 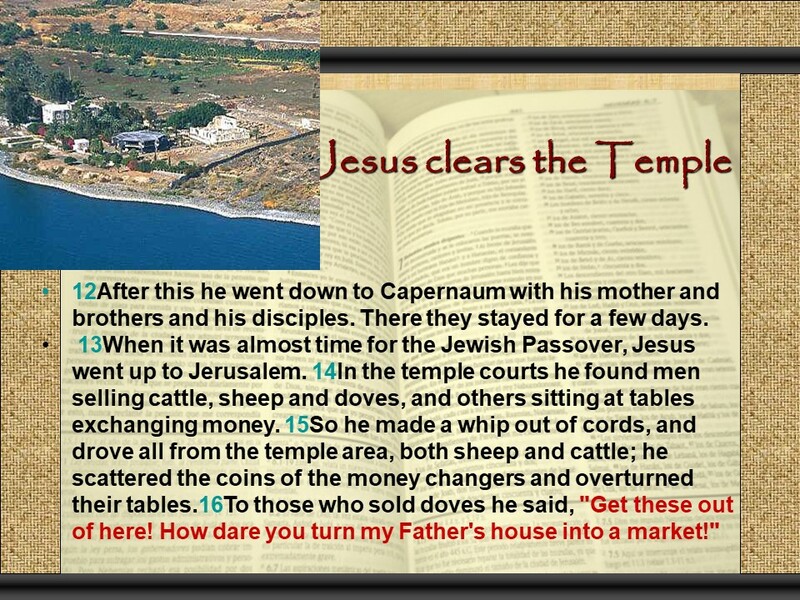 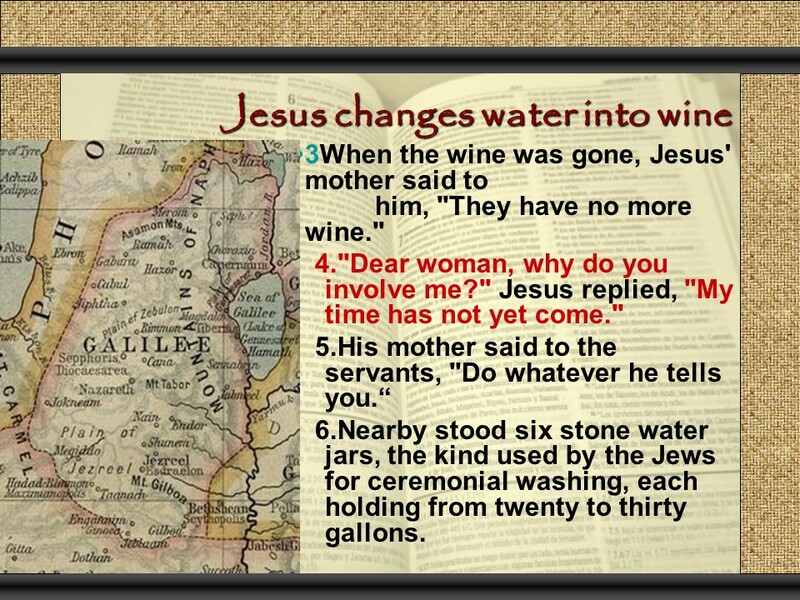 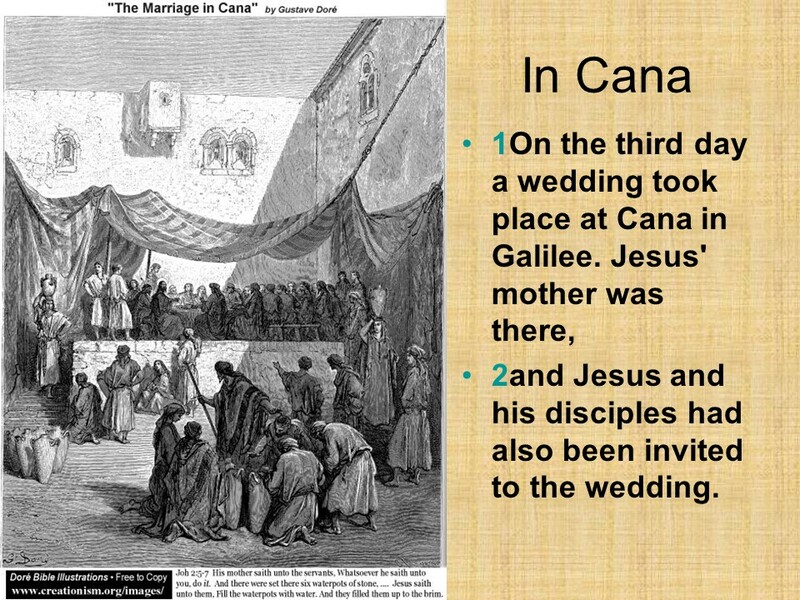 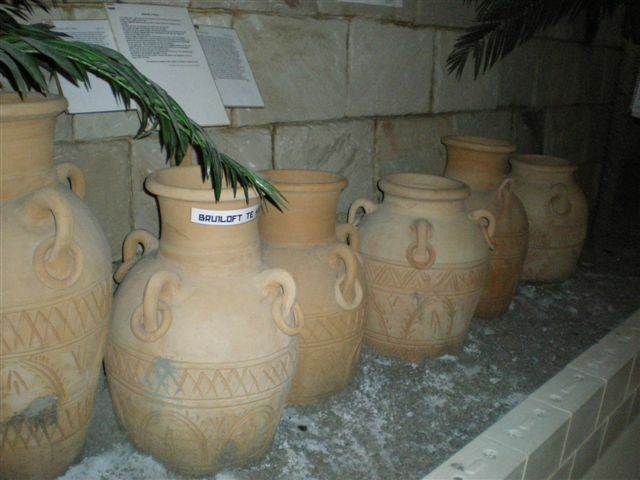 John 2, the wedding in Cana, clear the Temple, a Sign. 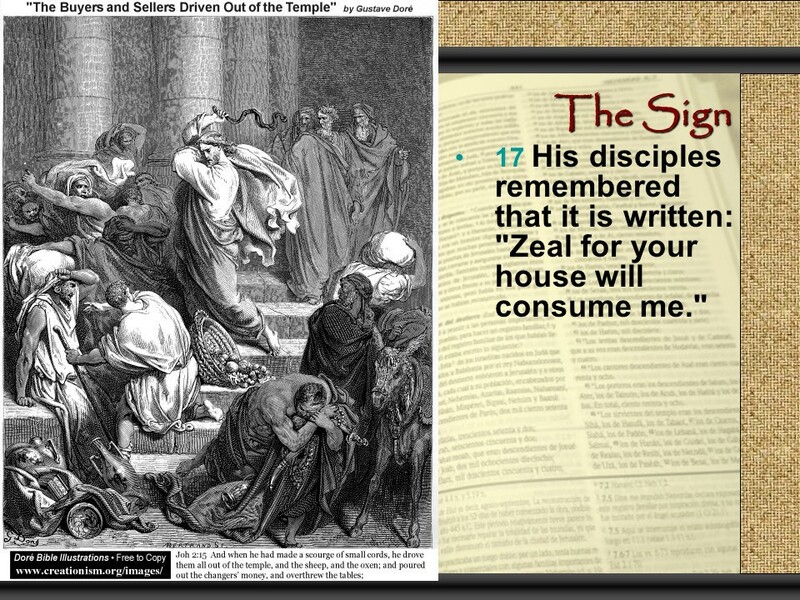 Psalm 69:9 For the zeal of thine house hath eaten me up; and the reproaches of them that reproached thee are fallen upon me. 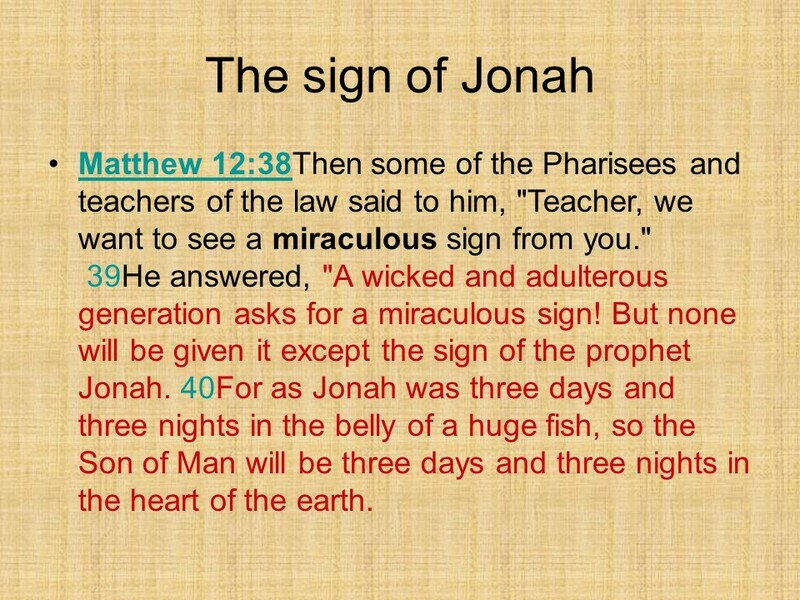 Notice it states “three days and three nights”, in that order. 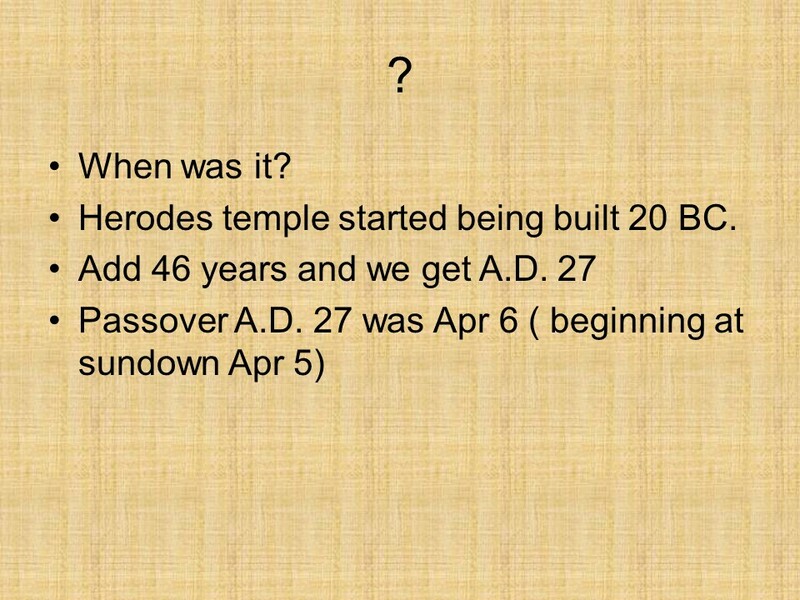 In Jewish counting of days the new day starts at sundown. 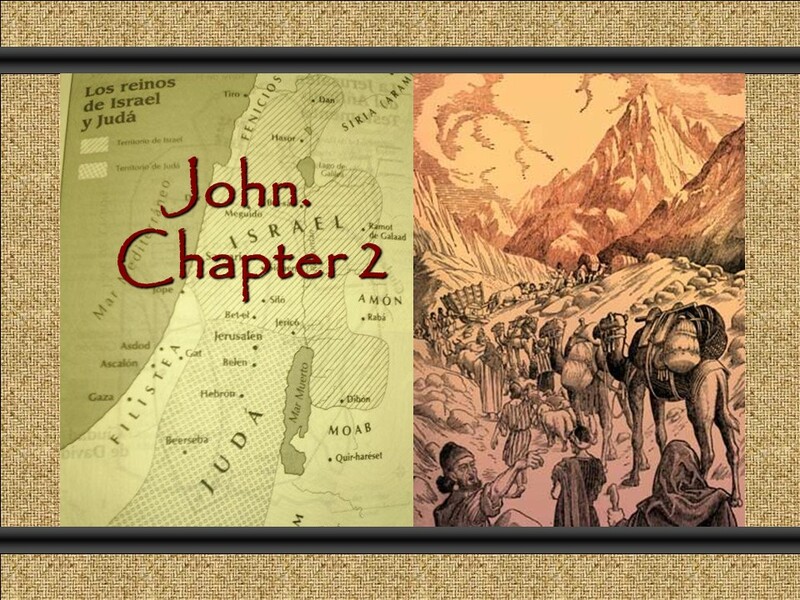 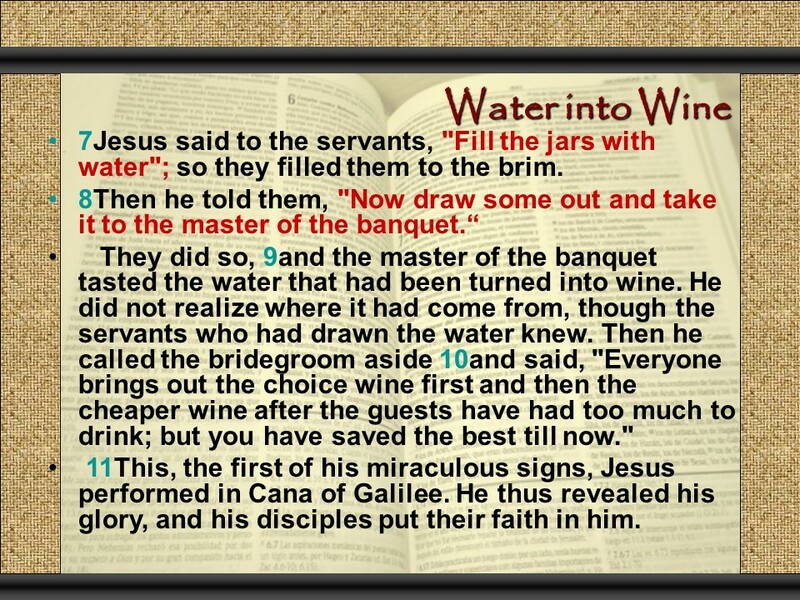 Posted on October 3, 2017 January 2, 2019 Categories Bible, faith, JohnTags cana, clear the Temple, John 2, miracles, sign, water into wineLeave a comment on John 2, the wedding in Cana, clear the Temple, a Sign.